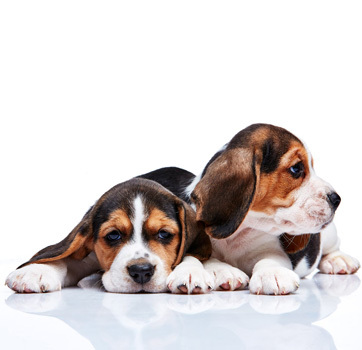 At Mabel & Muttley, we understand the fears and concerns that your puppy will face when he or she comes to the salon for the first time, so we are offering all puppies under 14 weeks of age, a grooming taster for just £10. 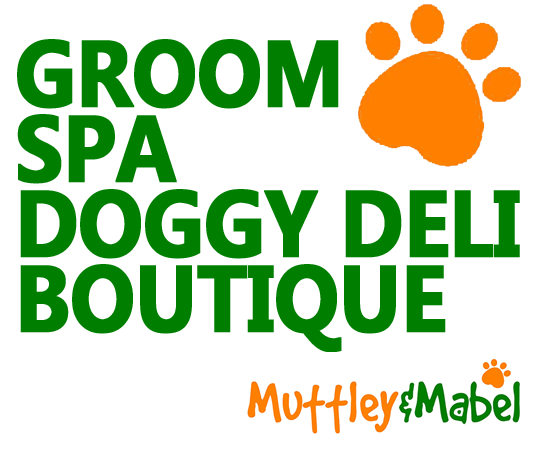 This will familiarise them with our surroundings and they can take in all the different smells and noises associated with a grooming salon. As soon as your puppy has been vaccinated please give us call and make an appointment your introductory visit. 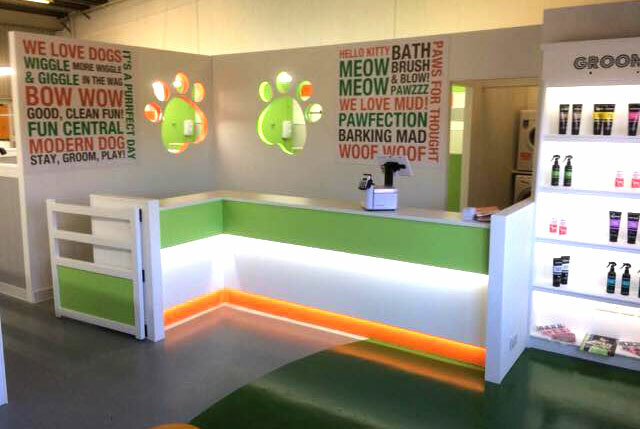 The first visit will last approximately 20 minutes and your puppy will come into the salon to see the surroundings and various equipment. We will ask you to leave your puppy with us as it will help them to realise that once you leave them with us you will be coming back! Once your puppy has had a look around he/she will be placed on the grooming table which we will raise and lower so that they realise it's not scary! Brushes will also be introduced to your puppy whilst on the grooming table so they can have a smell and a good look at them, once they are happy with the brushes we will give them a light grooming so they can get used to the feeling. Once they are happy with this we will lightly tidy around their eyes and hygiene areas. We will also start picking up their paws and having a close look at them so that they will be happy for someone to do this in the future and if it is needed your puppy will have a pad trim & nail clip. 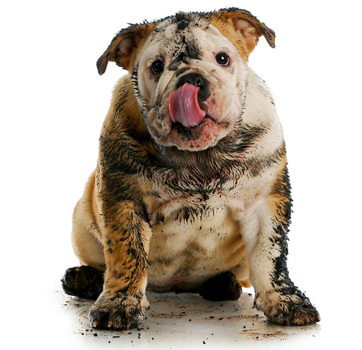 You will have to wait 7 days after the second vaccination before your puppy is safe to go come to the salon. Full groom recommendations for Long haired breeds such as Cocker Spaniels, Cavapoos and Bichon Frises are every 4-6 weeks with a Bath, Brush and Blow Dry every 2-4 weeks. Full grooms for Wire/Double haired breeds such as Newfoundland, Golden Retrievers and Terriers are every 4-6 weeks with Bath, Brush and Blow Dry every 3-5 weeks. Hand-stripping where breed requires is an additional £10 for Small/Medium breeds and £22 for Large/Giant breeds. Please consult with our stylists about all your needs.